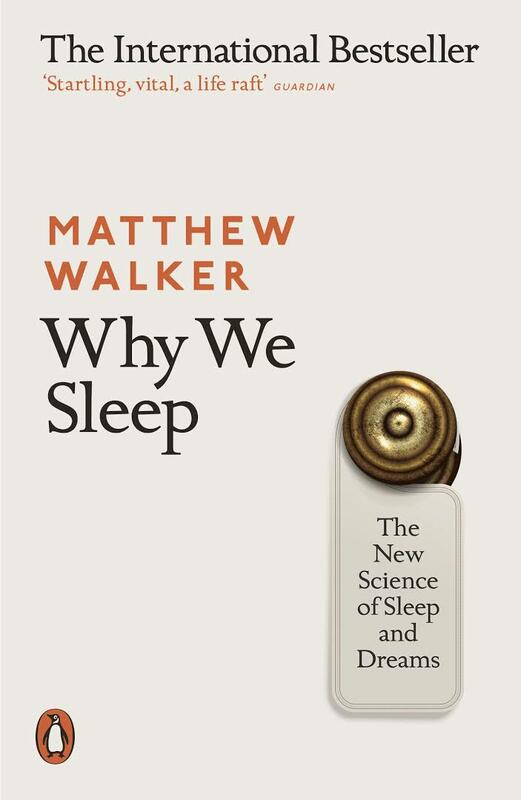 This book looks at all the latest research on the importance of sleep, a lot of which has been conducted by the author himself. 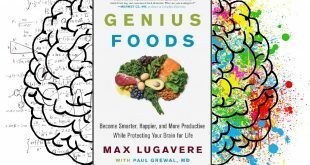 It’s a horrifying read for anyone who frequently fails to achieve the desired 7.5 to 8 hours sleep required by the brain (and body) each night and urges you to make sleep a priority. 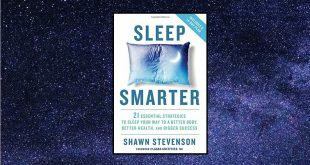 The topic of sleep was covered already in book fifteen “Sleep Smarter” but the focus here includes more of the science of sleep. The author delves into REM and Non-REM (Rapid Eye Movement) sleep and the various benefits each contributes to your short and long term memory, decision-making, learning and emotion. He busts the myth of being able to “catch up” on sleep at the weekend and also covers practical tips for improving sleep quality and duration. Unless you are already a sleep expert then I believe you will find this book very valuable and can all but guarantee it will make you re-assess how important sleep is in the grand scheme of things. I believe it will be particularly beneficial for anyone who has trouble sleeping, regularly uses sleeping pills, is involved in late/early shift work or averages 6 or fewer hours of sleep on a regular basis. If you are a “night owl” (evening person) you will be disrupted by a standard 8am-5pm job, often feel sleep deprived and struggle with productivity before 10am. This leads to higher rates of depression, anxiety, diabetes, cancer, heart attack and stroke. Melatonin governs the timing of sleep but does not participate in the process of sleeping. Once asleep, melatonin decreases across the night. As sunlight enters the brain through the eyes (even if closed! ), melatonin is shut off. It’s easier to adjust to jet lag westward as your natural body clock is on average slightly longer than a full day (24hr 15 mins) and staying up late is easier than forcing yourself to an earlier bed time when not tired. Melatonin creates brain signals that it’s night to encourage sleep. Cabin crew and pilots who have to overcome jet lag as a job have impaired short term memory, and parts of their brain relating to learning and memory had physically shrunk. Adenosine increases with time awake and is a form of “sleep pressure” that reduces wakefulness as time passes. Decaffeinated coffee is not the same as non-caffeinated. It usually contains 15-30% of a standard coffee. Caffeine sensitivity varies by person and increases with age. A greater % of REM sleep occurs in later cycles, so while 6 hours instead of 8 hours is 75%, you may only get 50-60% of your REM sleep in that time. 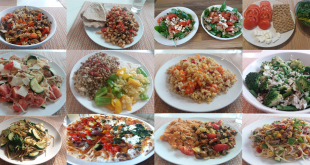 Reduced sleep during fasting occurs as your brain thinks food is scarce and makes being awake to find food a priority. Bi-phasic sleep (30 to 45 minute afternoon nap) is associated with reduced death. Autistic children only get ~50% REM sleep vs. other children. Drinking while pregnant impairs critical REM sleep in the child. A study showed only 2 glasses of wine significantly impaired REM sleep in the unborn child. Drinking while breastfeeding also impairs REM sleep by 20-30%. You lose about 70% of your deep sleep by age 70. Daily learning has limited storage in memory and sleep moves this to long term memory (consolidation). Shorter sleep deprives the brain of the memory storage component, meaning memory is impaired. Performance was 400% worse on a reaction test after being awake for 24 hours, or from 6 hours sleep on 10 consecutive nights vs. full 8 hours. If you are sleep deprived on the first night after a learning task, you will be impaired even if you get “catch up” sleep obtained in the 2nd and 3rd nights. 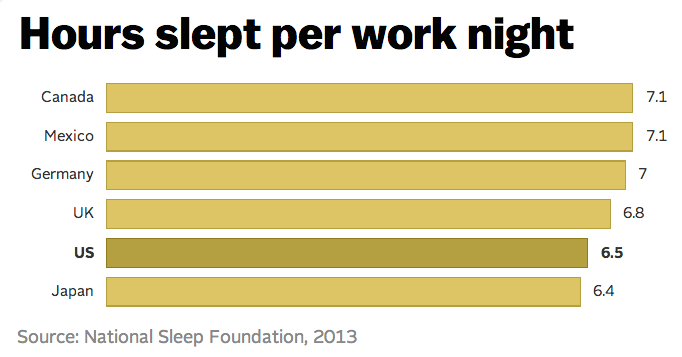 The leading causes of death in developed nations all have causal links to lack of sleep. These are; heart disease, obesity, dementia, diabetes and cancer. Sleep deprivation decreased leptin (satiety hormone) and increased ghrelin (hunger hormone), the more sleep deprived individuals also had higher cravings for junk food. 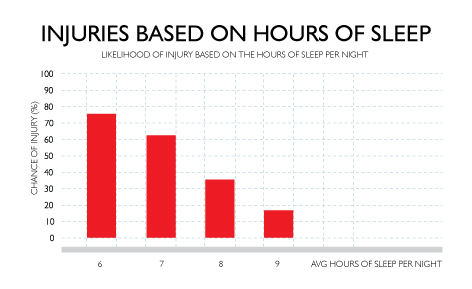 Sleep is so vital the W.H.O. classed night time shift work as a “probable carcinogen”. 6 hours/night sleep for one week distorted the activity of 711 separate genes. A combination of REM sleep and dream content determines the ability to solve a problem that is posed prior to sleep. Two forms of insomnia are sleep onset (trouble getting to sleep) and sleep maintenance (trouble staying asleep). One problem of being unable to fall asleep is anxiety, which triggers your fight or flight response. Sleep paralysis is the delay in your body from allowing movement following REM sleep, where it shuts down muscle function. Artificial light around 8-10pm when it should be dark is delaying the onset of sleep through reduction in melatonin. A subtly lit lounge can emit enough light to halve melatonin. Alcohol increases sleep disruption and suppresses REM sleep. Splash water on your face before bed, the wet hands and face will dissipate heat and your body temperature needs to drop 2-3 degrees to facilitate sleep. 65 Fahrenheit/18 Celsius is an ideal sleep temperature. Your alarm clock activates your fight or flight response, creating a rise in blood pressure and heart rate. Avoid it if you can. One study saw 4.6 times more deaths when taking sleeping pills regularly vs. not (study over 2.5 year period). One reason is the increased infection risk and 40% increase incidence of cancer. The single most effective way to improve sleep is to have a set bed time and wake time, even at weekends. Regular exercise can help sleep but there was a stronger relationship between a good night sleep and quality exercise session the following day. Nicotine is a stimulant, often causing smokers to have a lighter sleep. Don’t nap after 3pm. While early naps are good, later in the day it may reduce the “sleep pressure”, making it harder to fall asleep in the evening. Allow time to relax and unwind before bed (30-60 minutes with no electronics). Get at least 30 minutes of sun exposure in the day to improve signals for your body to sleep at night. Don’t lie in bed awake for too long, get up and do something. If you don’t fall asleep within 20 minutes anxiety may kick in. Avoid having a visible clock so you aren’t caught clock watching.